Play shapes on wooden desk Fun and intuitive matching game for your baby or toddler! It helps to learn shapes in game. 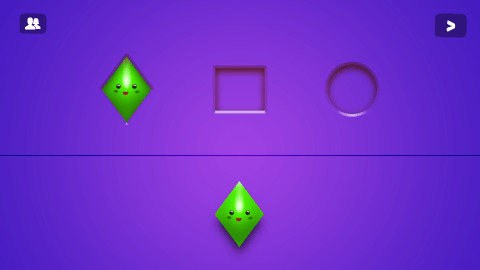 Learning shapes is easy and entertaining now. Your child will be happy and will love it. 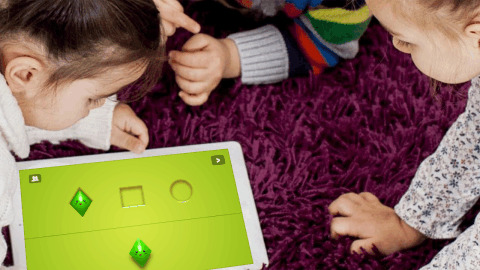 We INDIE team created this game with love for your baby to grow up faster and smarter! 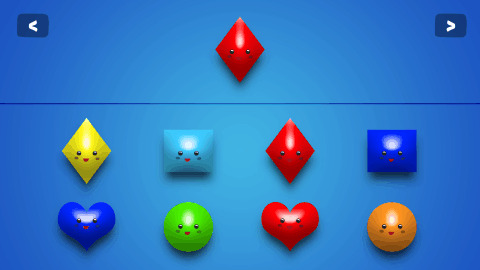 3 in 1 game: - match shapes with right one - choose right figure - catch all shapes! 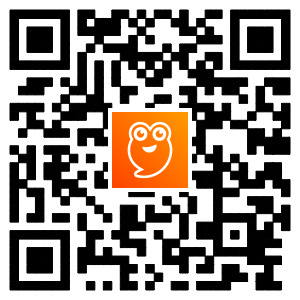 The main skill that gives the application is differentiating the shapes. It includes both simple shapes, such as squares, triangles and circles and other shapes such as a polygon, rhombuses. With your support, we can add more shapes to the game and make new updates! Funny music and a lot of pleasure for your baby. 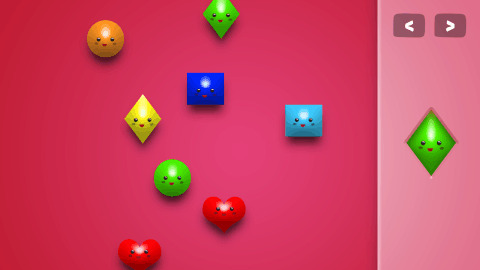 The game is a small adventure for your baby ) Let him shows to his parents how he learns shapes. 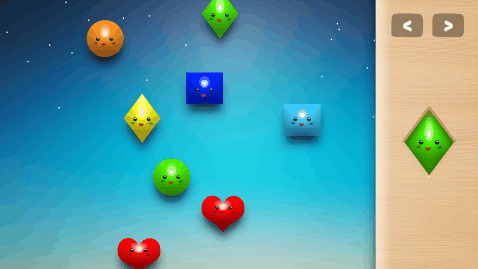 The game is suitable for Preschool and Kindergarten level. Thank you for your support!